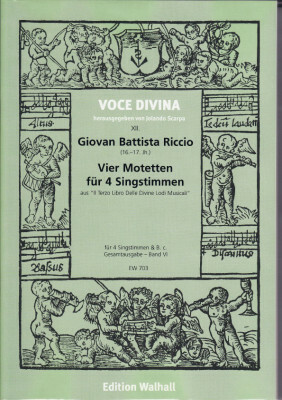 for 3-4 voices & b. c. from Il Terzo Libro Delle Divine Lodi Musicali, Venice 1620, edited by Jolando Scarpa. 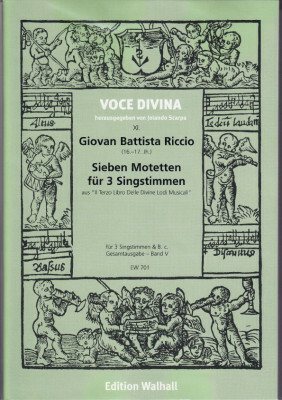 In order to study the music of the innovators Riccio and Grandi, Schütz undertook his second journey to Italy: expressive early Baroque music of a high standard. 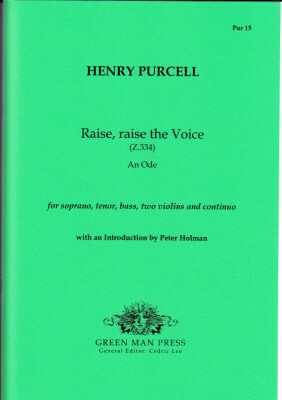 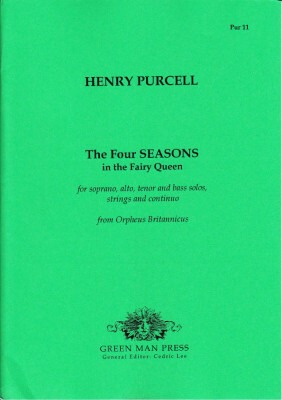 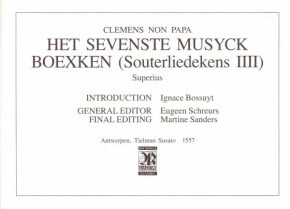 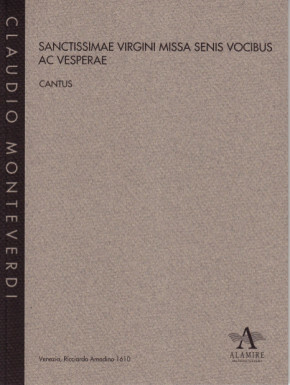 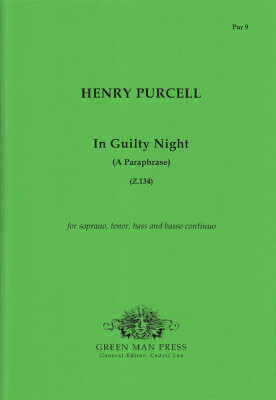 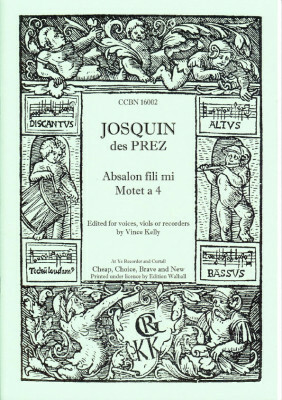 The edition EW 701 includes all the three-part, and EW 703 all the four-part motets. 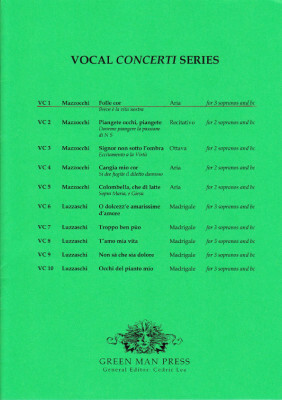 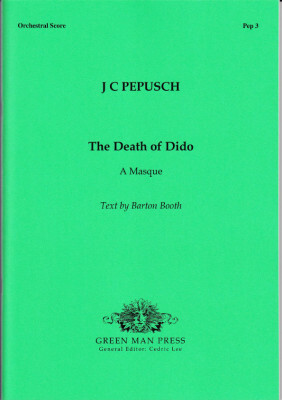 Complete edition "Il Terzo libro", volume V & VI.